Due to stiff competition in the insurance industry, insurance companies normally resort to clever strategies of maintaining and expanding their customer base. 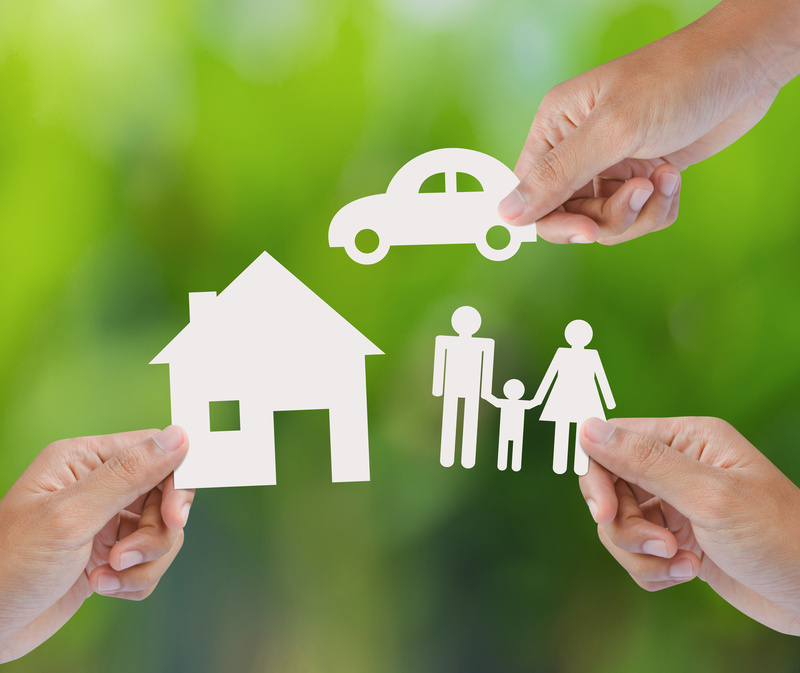 One of the most popular strategies is called insurance bundling. This is whereby you as the client chooses to purchase different types of insurance covers from the same company. This principle applies to all businesses, not just insurance companies. When you bundle, the insurance company is essentially making more money from you without any extra effort. Without bundling, several insurance companies will have to share the profits from your covers. It is a well-known fact in the business world that it costs more to get a new client than to retain an old one. The insurance company will save money on their advertising budget when you buy more covers from them. They will also save money on the mandatory background checks that they normally conduct on any new client. Research has shown that clients who bundle are more likely to renew their policies compared to clients who buy single covers. This is because the client also enjoys certain benefits when they bundle (more on this in the next section) which makes them more likely to renew. The promise of a renewal is like music to an insurer’s ear. Now that we have established that your insurance company will gain a lot from your bundling, what about you? What benefits will you enjoy when you choose to bundle your insurance? You can save anything from 10% to 30% on your premiums should you bundle. These savings are in the way of the bundling insurance discount you will receive. The amount you save will depend on the type of covers you choose to bundle and also on the insurance company in question. You therefore need to do research and compare rates between different companies before settling on one. Many people will tell you that it can be quite frustrating to deal with insurance companies, especially when making a claim. When you bundle, you will only deal with one agent, visit one premises and solve any issues through the same office. This convenience will save you a lot of headache and hassle. Insurance companies are notorious for dropping their clients without much notice or reason. When you hold multiple policies with one company, it will be harder for them to drop you, no matter the circumstances. On the cons side, it will be harder for you to leave the insurance company should you become disillusioned by their services. Given that this is the major disadvantage of bundling, it is safe to say that bundling is a good idea, but make sure you do sufficient research before you commit.